Ever had a chipped or sore tooth that seems ok, but you’ve really just been putting off getting it fixed? Or maybe, you might be worried that it could be getting worse, and you don’t know when it would flare up with pain again, or whether it would even break beyond repair. Or you may have gaps or loose teeth, and you need a way to help restore your smile. Well, we all know the importance of your teeth for chewing and eating. But you may not know that we all have different forces and ways we load our teeth, and that’s why it’s important for us to assess your teeth before deciding on what treatment is suitable. You may need crown work to help restore the shape and strength of some of your teeth, or sometimes you might just need a world class filling with good compressive strengths like the “sonicfill” we use at Bury Dental Centre. 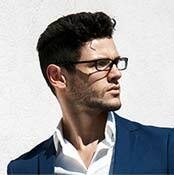 Also, we will assess the need for any endodontic procedures that might be needed. We have a bespoke dental microscope at Bury Dental Centre, and this allows us to better see the structures of your teeth so that we can better assess and treat your teeth. You may have missing teeth and need a way to restore this, other than with dentures; and this is where bridgework or implants may be useful for you. The success of any treatment will come down to the right planning and assessment, and to plan what’s best in your circumstances, as well as to help you best maintain any work that is done. 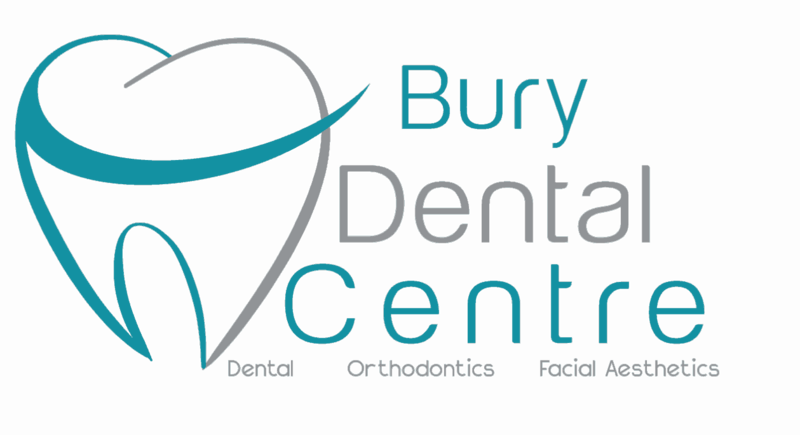 This may seem like a lot of work, and you may be concerned with your budget for treatment, but at Bury Dental Centre, we do have solutions that can help with your budgets, including zero percent interest options, subject to status.